A quite interesting collaboration emerged to create the 30th ending theme song “Never Change” for the anime Naruto Shippuden. 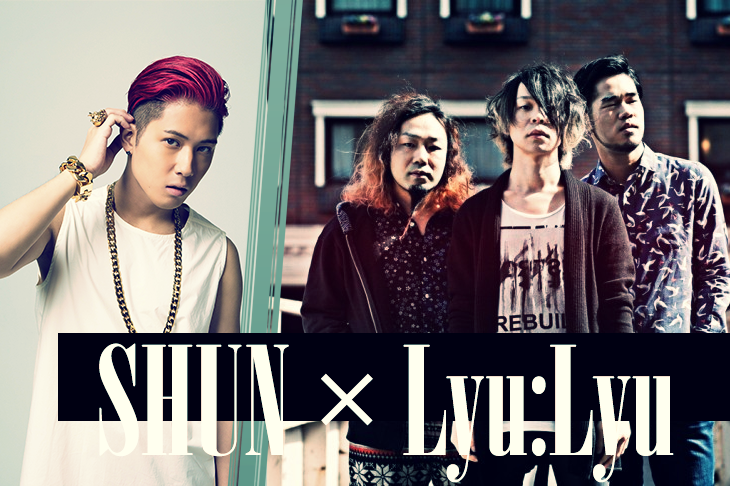 The collaboration is between the rock band Lyu:Lyu and the rap artist SHUN who previously done collaborations with artist such as KEN THE 390, Yuya Matsushita etc. Never Change was released July 23. 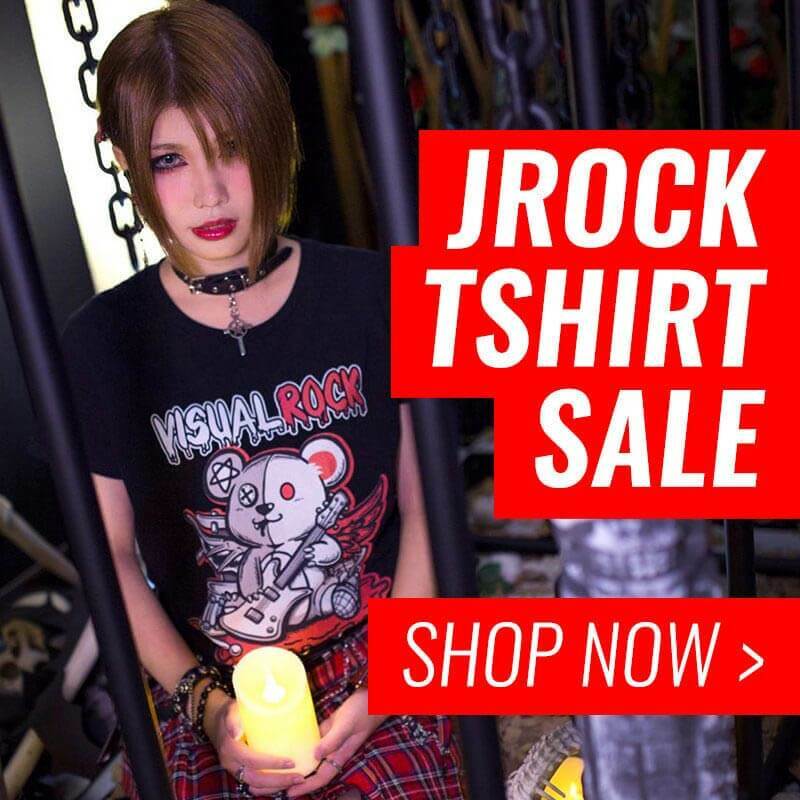 Some Vocaloid fans might recognize the vocalist Hidekazu Koyama of Lyu:Lyu. Apart from being active in the band, he also composes and covers Vocaloid music under the name Nanou and Hoehoe-P.